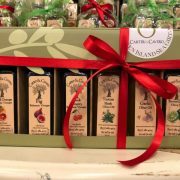 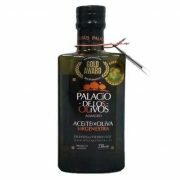 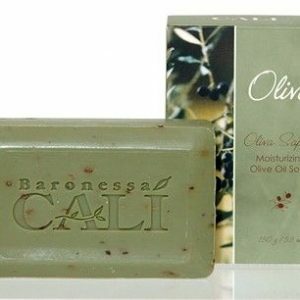 Olive oil soap has been used for centuries to nourish and moisturize the skin. 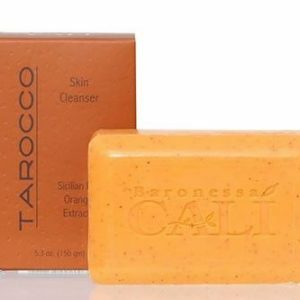 Rich in Vitamin E, Beta Carotene, and antioxidants, it helps stimulate new cell generation, slows the progression of wrinkles, and gives skin a more youthful look. 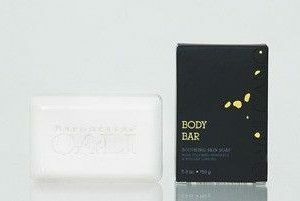 Extremely mild, olive oil soap also helps people with a variety of skin conditions.